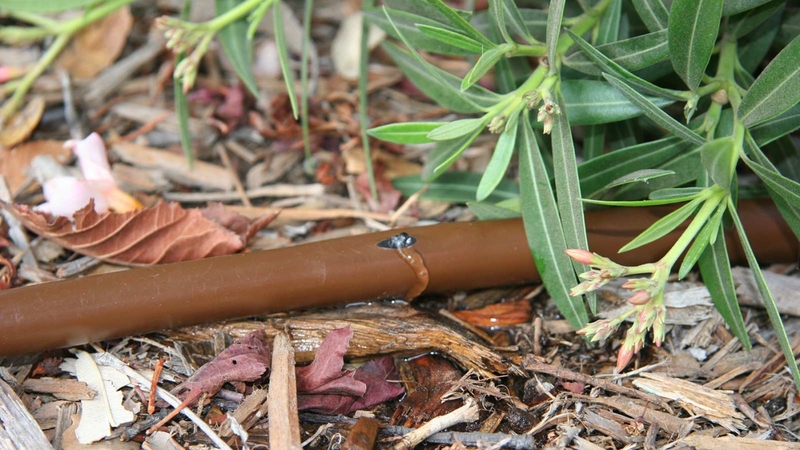 Irrigation Analysis is led by Doug Smith and Bob Howey; they are both Water Efficiency practitioners and are Irrigation Association Certified. 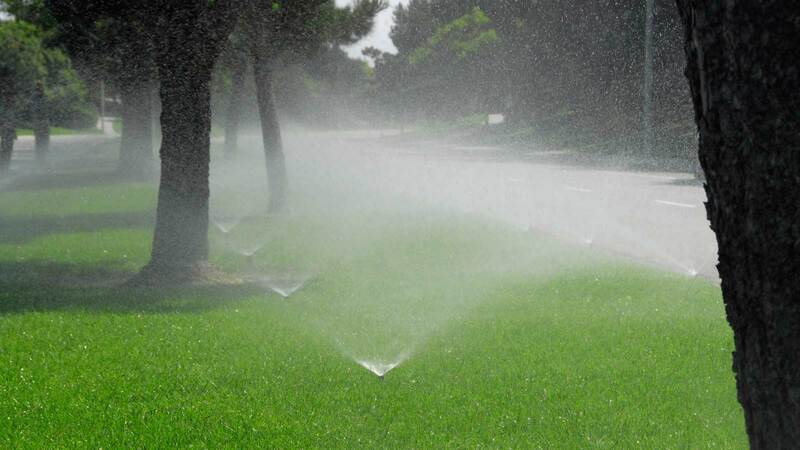 Together, they have nearly 60 years of combined experience in the landscape and irrigation fields and with water use in HOA, metrodistricts, schools, sports fields, golf courses, commercial, and residential landscape and irrigation backgrounds. They and their field teams bring practical, water saving and cost reducing evaluation, strategies, services, and technologies to help our clients to efficiently use and conserve water. 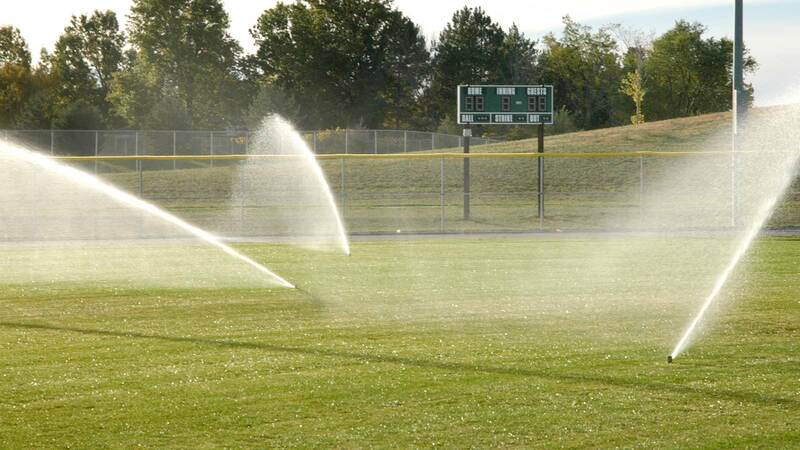 Doug has 29 years of irrigation design and construction experience. He is an Irrigation Association Certified Landscape Water Manager (CLWM), Certified Landscape Irrigation Auditor (CLIA) and Golf Course Irrigation Auditor (CGIA). 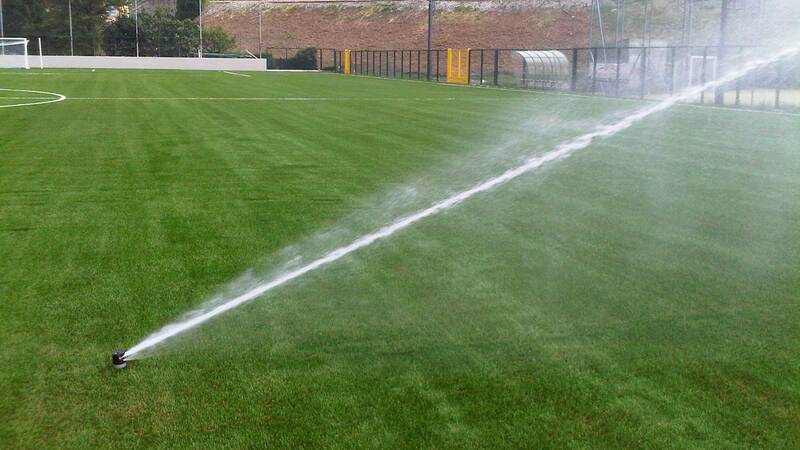 He is also certified in Commercial Irrigation Design and Golf Course Irrigation Design (CID). Doug has worked in all facets of irrigation, including the design, planning, implementation, construction and system optimization. He has worked with landscape architecture firms as the primary irrigation designer and is also an independent irrigation consultant. 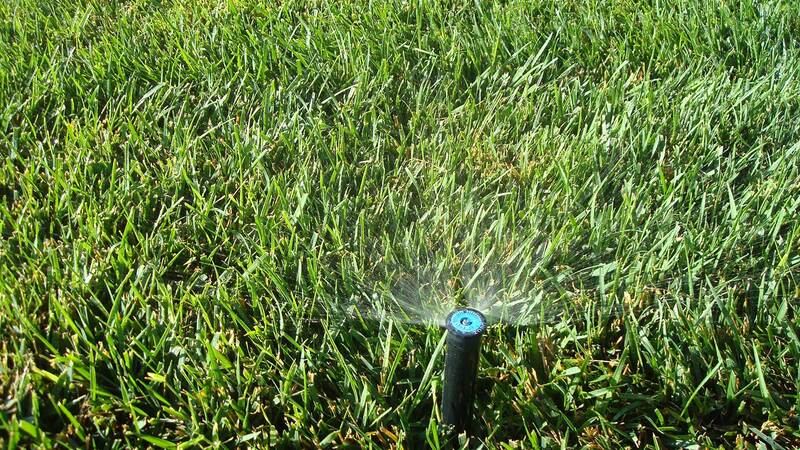 Doug understands the value of environmentally conscientious landscapes and is driven to improve irrigation system efficiencies and water conservation efforts. Bob has over 27 years of practical irrigation, arboricultural, and landscape industry experience. 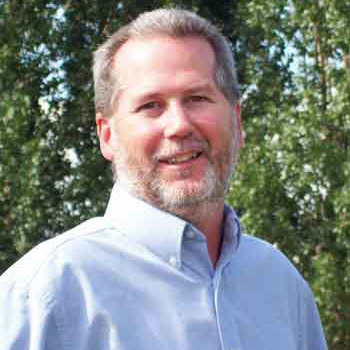 He has a Horticulture degree from Colorado State University and an MBA from the University of Colorado-Denver and holds his Irrigation Association certification as a Certified Landscape Irrigation Auditor (CLIA). Bob worked for the largest commercial landscape company in the U.S. for 13 years in a variety of capacities including, branch manager, irrigation technician, and field supervisor. Bob has also worked with other firms in the commercial landscape industry for a combined 16 years in various capacities and also spent 3 years in golf course management. In addition to his irrigation background, Bob has a strong knowledge and background in water saving plant materials and landscape design. 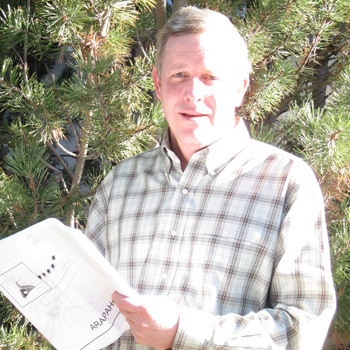 Bob also is a tree expert and an ISA Certified Arborist and Consulting Arborist. Bob has a specific interest in and knack for practical, cost effective water efficient strategies, extensive knowledge in plant-water relationships, and water efficient landscapes.